Inaruwa - A motorcyclist injured after being struck by a magic van four days ago at Bhokraha rural municipality – 2 succumbed to injuries on Thursday night. 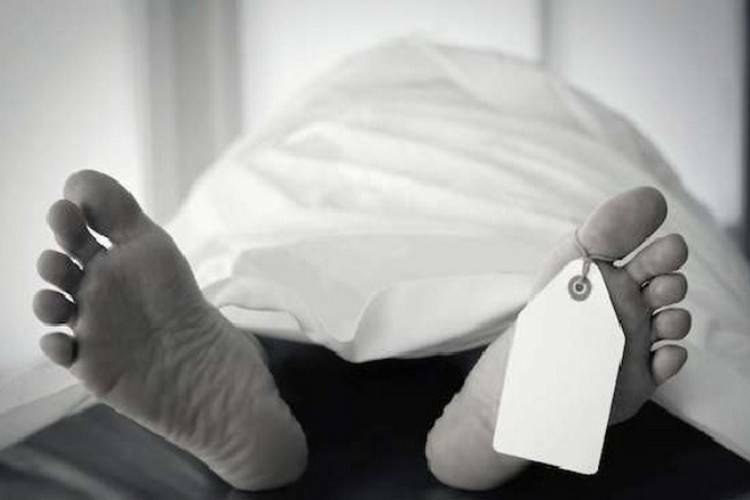 The deceased has been identified by the District Police Office, Sunsari as Aarif Ansari. His motorbike (Ko 16 Pa 1245) was rammed by a magic van (Ko 1 Cha 2910) en route to Bhokraha from Prakashpur. Ansari was referred for further treatment to BP Koirala Institute of Health Sciences where he breathed his last. Police are searching for the van and the driver involved in the accident.